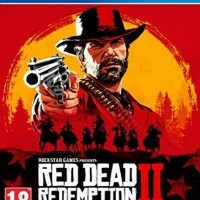 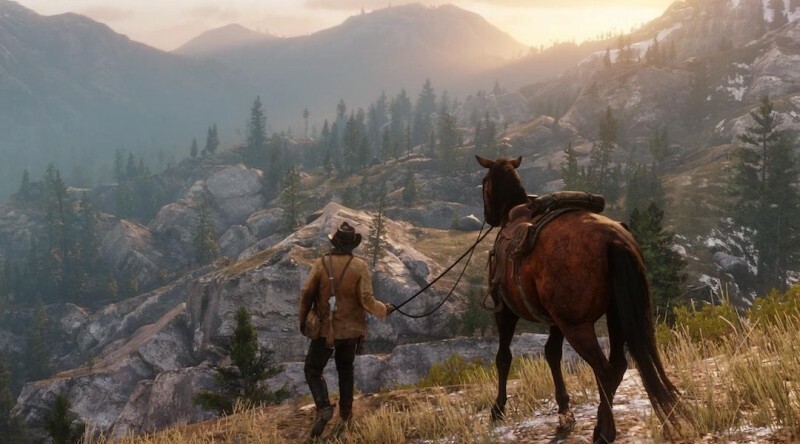 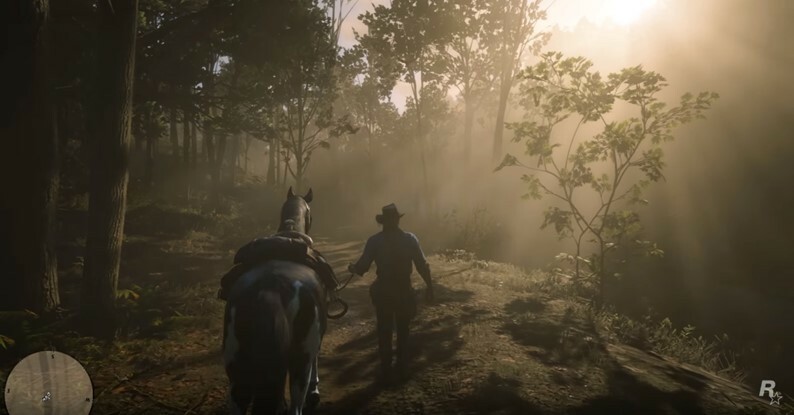 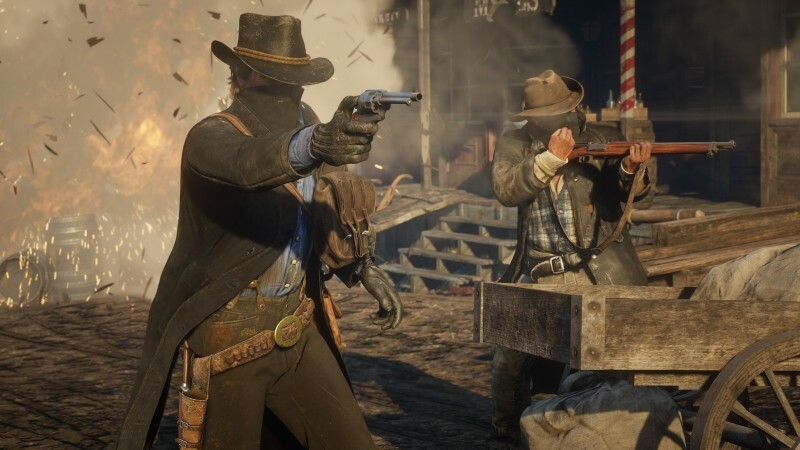 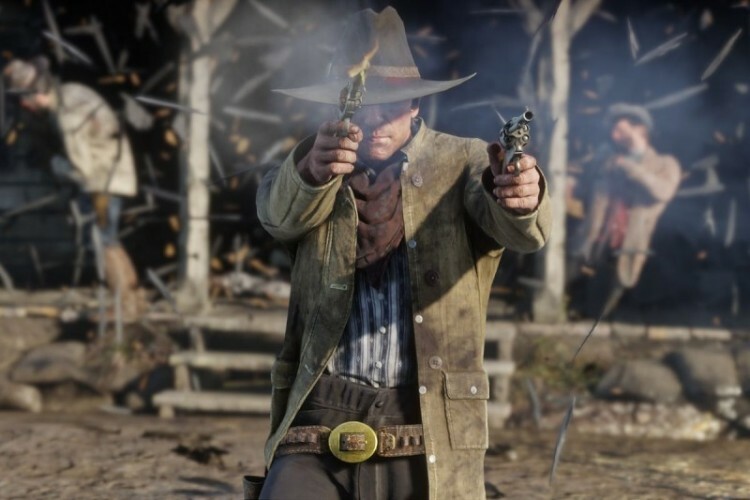 Red Dead Redemption 2 is the 2nd part of the game in Red Dead Redemption series. 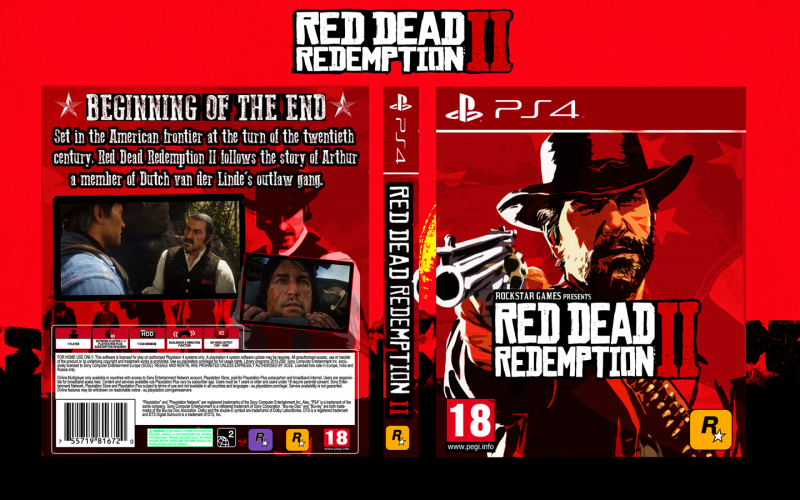 Its a game developed by Rockstar Studio's whos other game are the most popular in the world like Grand Theft Auto series Max Paynes etc. 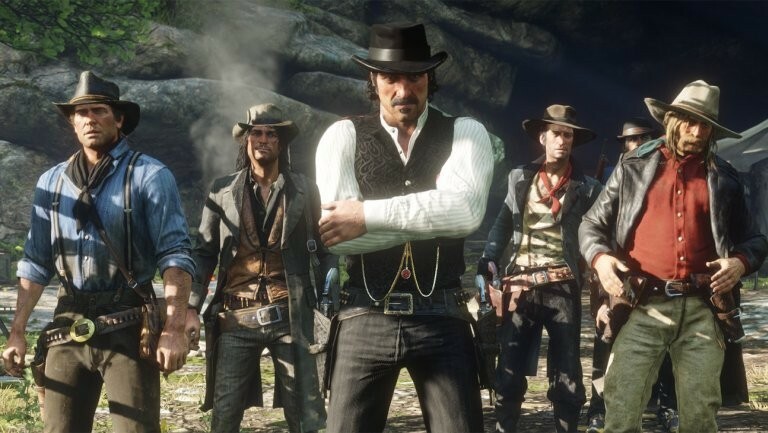 It's a western wild themed game in which there were some gang cowboys in the area and we have beat them. 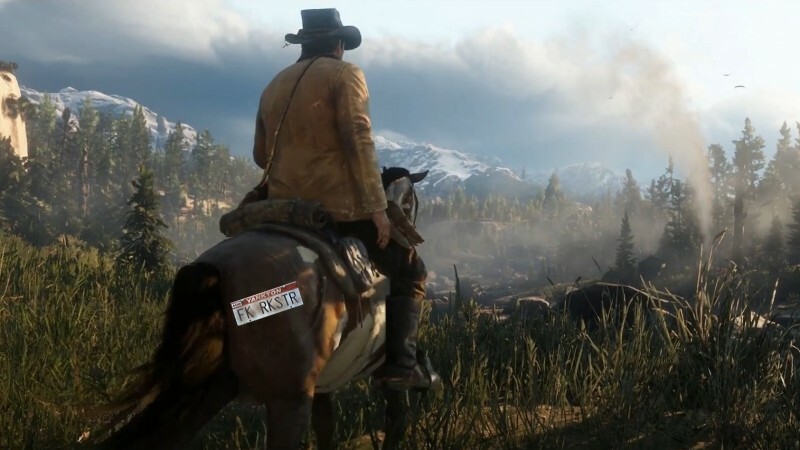 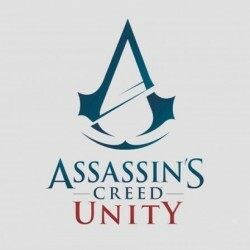 Its an open world game features many other side jobs and exploration in the area.